95 Points by James Suckling: Almost black-purple color. 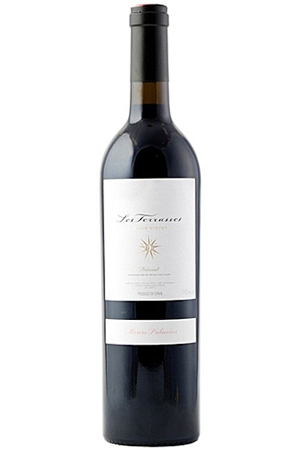 Dense black fruits aromas, fine oak and elegant dry tannins that are beautifuly integrated in the rich body. The long finish is already graceful thanks to the spot-on balance. 92 Pts by Wine Spectator: Supple and polished, this fresh red offers bright cherry and plum flavors, with notes of black olive and mountain herb. 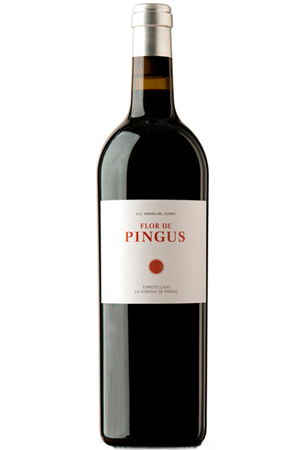 Light, firm tannins and gentle but bright acidity provide definition. Graceful. Drink now through 2026. 94 Points by Wine Advocate: "... This wine matures in used American oak barrels for five years. 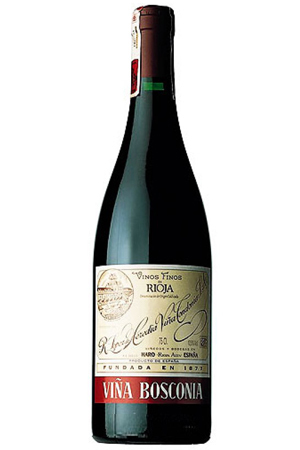 It has a very developed nose, and as winemaker Mercedes López de Heredia noted, "It could be confused with a Gran Reserva, as I see it more tertiary and developed." These are amazing wines, clean and complex, with polished tannins and surprisingly good acidity. I have the idea of 2006 as a warmer vintage, but it's not true throughout Rioja; as I've seen with other wines, like the ones from Muga, in this cooler part of Rioja, the vintage was much better. There are some dusty tannins and some flavors that still remind you of fresh fruit." 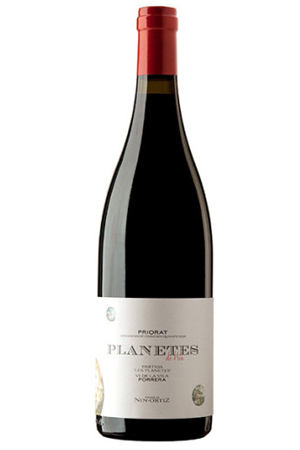 One of the unique wines of Ester Nin and Carles Ortiz: Planetes by Nin Garnatxes d'Àmfora. 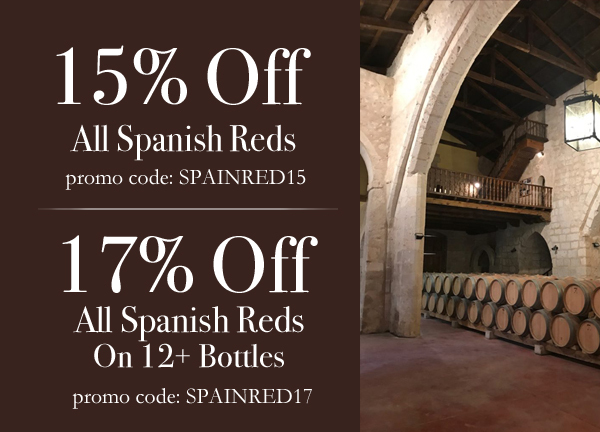 Exclusively Grenache from the Planetes farm, in Porrera, with little yield and fermentation with native yeasts, maceration for 4 weeks and subsequent aging in amphorae for 17 months. A tasty, complex and very elegant Priorat red wine. Sale ends Sunday, March 24 at Midnight. Sale items are not subject to further discount. IN-STORE CUSTOMERS: This discount is available in the store to subscribers upon request. Sale ends Sunday, March 24th at midnight. Coupons/Offers Are Single Use: Discount Coupons or Offers are for use One Time Only per Person, Per Address, and apply to Persons with Multiple Email Addresses. Each Offer or Coupon is for a Single Use. You may not split orders to yourself with different email addresses or different invoices. Coupons/Offers on Sale Items: Sale Items may be Excluded from Coupons or Offers at the Sole Discretion of the Store. Coupons/Offers on Limited Availability Items: Limited Availability Items may be Excluded from Coupons or Offers at the Sole Discretion of the Store. Coupons /Offers are Limited: The Store Management reserves the right to not fulfill any order that they deem is placed to “Game” the Store Policies or Unfairly take advantage of Sales, Coupons, or Offers. Coupons/Offers/Sales for Gifts: Gift Deliveries are Excluded. Offers are meant solely to be delivered to the Purchasers Home or Personal Office address and will not be delivered to a Third Person. Copyright © 2019 67 Wine. All rights reserved. You are receiving this email because you opted in at our website, www.67wine.com. 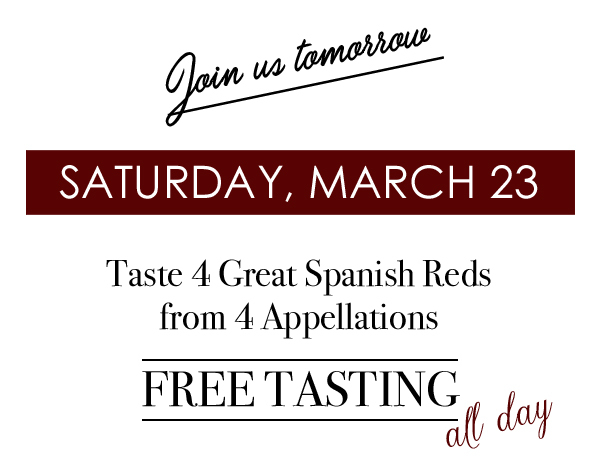 We offer two different types of mailing, Special Offers, and Tastings and Events. You can choose which mailings to receive, as well as let us know your interests. Please set (or update) your preferences.